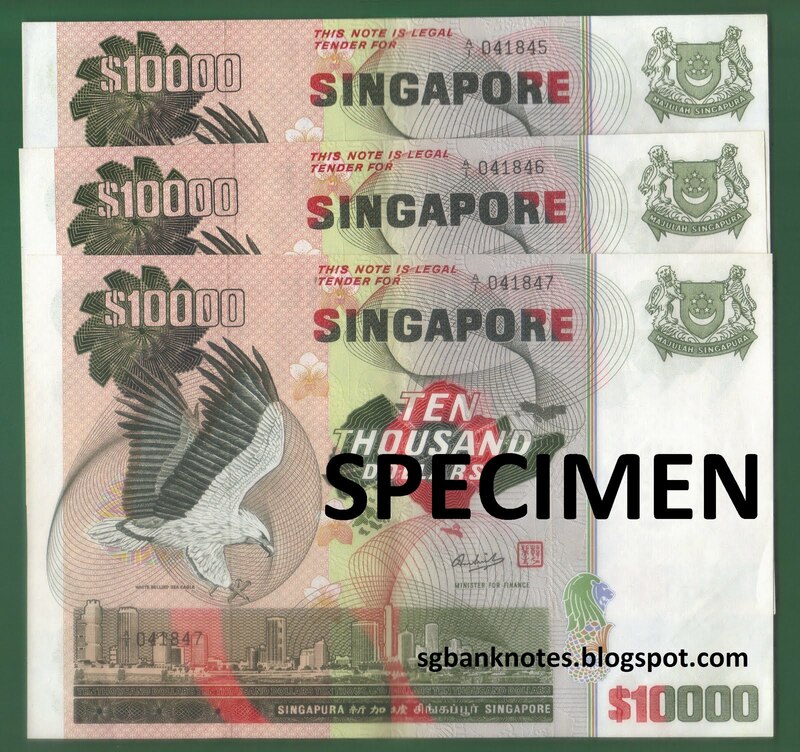 This is a rare find, a set of 3 consecutive pieces of Singapore Bird Series 10K banknotes. The notes are very well preserved, with little signs of foxing and light centre folds. I'm Nut, or also known as Nat. 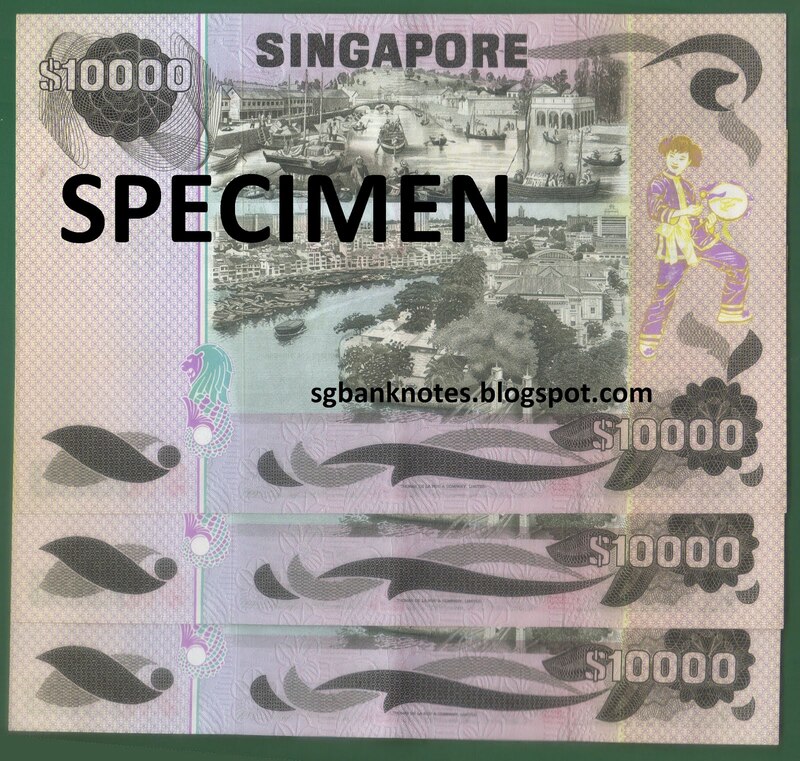 I am a collector of world banknotes and coins, particularly focusing on old Singapore money, both banknotes (straits settlement, malaya, orchid, bird, ship) and coins. I would like to share my interest and hobbies with everyone out there. I have also started to blog about my vintage items collection. They are also up for rental or sale. I also do buy in/sell these old banknotes, money and vintage items. 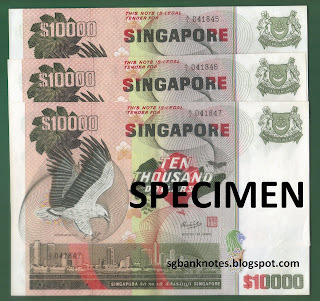 Please feel free to email me at sgbanknotes@gmail.com for any inquiries.